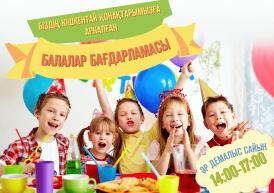 Funny animators in KFC are waiting for their young friends every weekend! 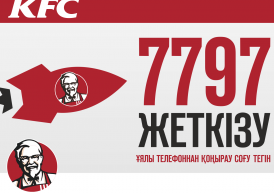 Single delivery number - 7797! 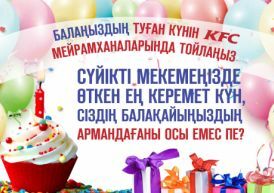 Celebrate your child's birthday at KFC!